When is the Best Time to Have a Cheat Meal? I get asked all the time about “cheat meals” or “cheat days” and I’m not a big fan. Why? Well, most people tend to over do it….big time. But, if you can keep yourself in check and vow to burn it off and get right back on track – then sometimes it’s ok. 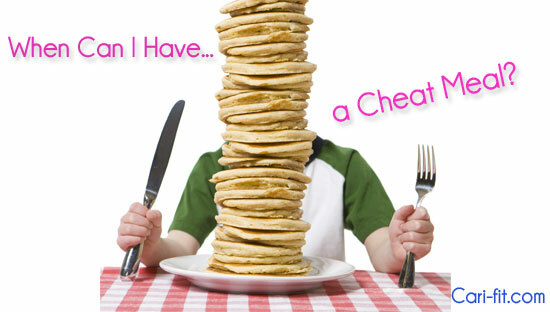 But, if you are going to have a cheat meal – when should you do it? 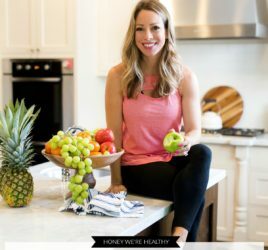 In my experience (with myself and clients) – if you are going to eat bad – it’s best to do it earlier in the day so that you have the rest of the day to burn it off and also offset the extra calories with healthy meals. If I’m going to do a cheat meal – I usually have it Saturday or Sunday morning. Not a big breakfast fan? Well, allow yourself a cheat lunch on Friday with coworkers or on Saturday. If dinner (and drinks) is your thing and you look forward to it all week – try to save the cheat meal until Sunday. Why? If you give in on Friday or Saturday, you are more than likely to think “What the hell” and eat bad the rest of the weekend once you’ve blown your diet. But, if you eat clean and healthy all weekend and tell yourself you can wait until Sunday – odds are you will consume less during the weekend and will be ready to get back on track Monday morning. If you give in and have a cheat meal during the week or during the day on the weekend – just get right back on track after. 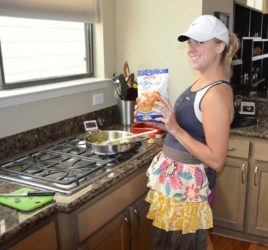 Instead of starving yourself the rest of the day or weekend – eat 5-6 “clean” meals after. Starving yourself will just slow your metabolism and cause you to overeat again. If you eat small clean meals (even if you aren’t super hungry) – your body will get back on track and start burning fat right away (think lean meats, dairy, grains, veggies and fruit). 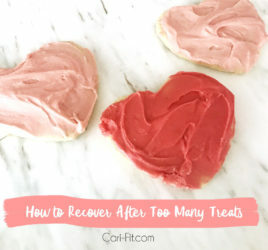 Also, remember a cheat meal does not include dessert : ) If it’s something sweet you are after – have a clean meal and then make the dessert your splurge.